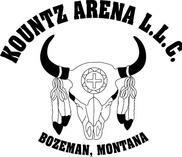 Located in Bozeman, Montana, Kountz Arena is an equine facility devoted to offering the community a place to enjoy equestrian events. 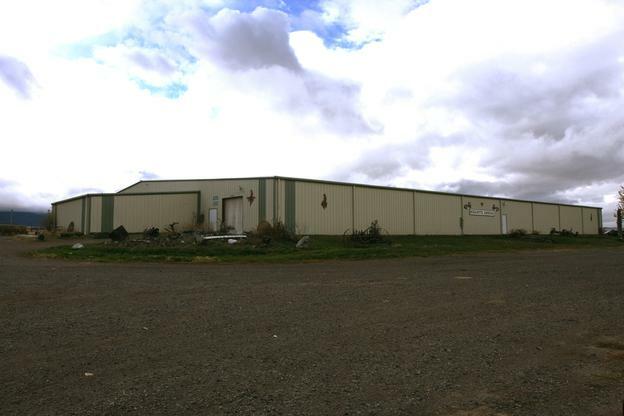 With an enclosed 100’x200’ indoor arena, it is conveniently located just 5 miles from Interstate 90 on the outskirts of town in the Gallatin Valley. 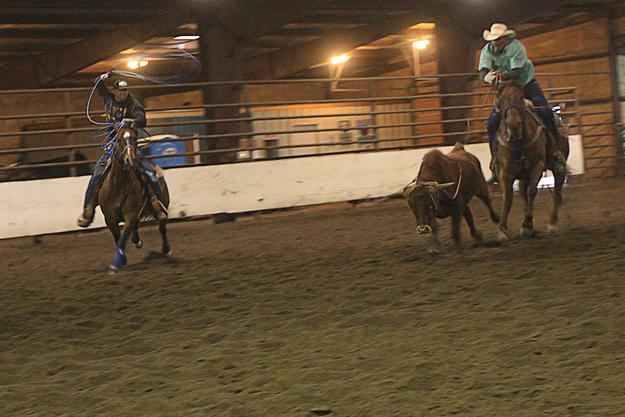 Kountz Arena specializes in hosting multiple equine events--jackpot events, team roping practices, rodeos, horse training, riding lessons, summer horse camps, horse clinics and open riding. Kountz Arena offers it all. 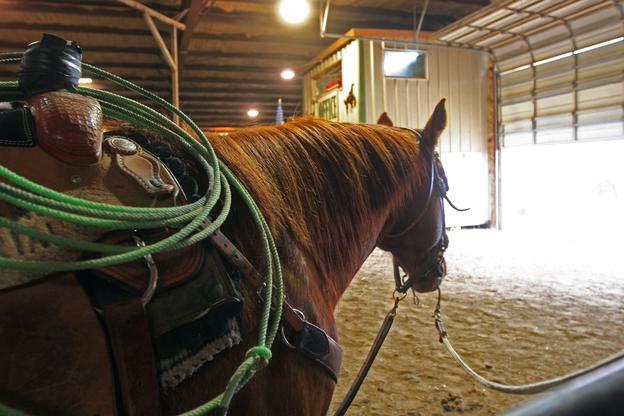 A family-operated horse ranch, Kountz Arena also has AQHA and APHA horses for sale that range in age, ability and training. Horse boarding is also available, overnight or long term. Indoor stalls include 12’x12’ steel panels, in addition to outdoor pasture and pens. Click here to review our horse boarding agreement. Anyone keeping their horses at Kountz Arena must read and complete our horse boarding agreement before any animal stays on the premises. For more information regarding upcoming events, open riding hours or reserving the arena for a special event, please visit the Events & Services page. 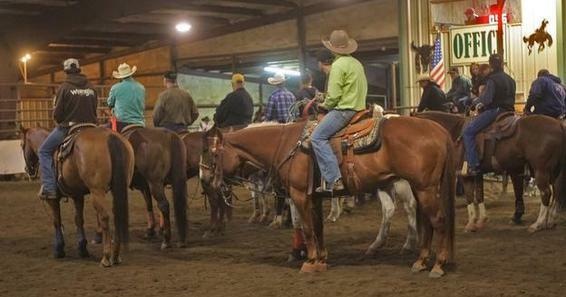 Note: All riders and participants at Kountz Arena must sign a Waiver of Release before riding on the premises.